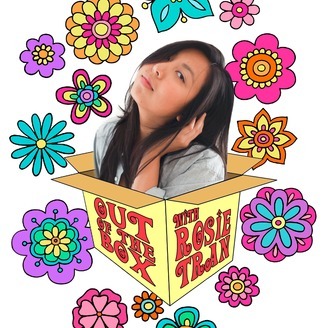 Comedian Rosie Tran interviews a motley crew of her friends, colleagues, and contemporaries in an interview and conversational style podcast that delves into various topics from comedy to the nature of the human spirit. Please listen, like, subscribe, comment, share, and donate to the podcast! Your donations and support keep the podcast going! Become a supporter of this podcast: https://anchor.fm/out-of-the-box-podcast/support. 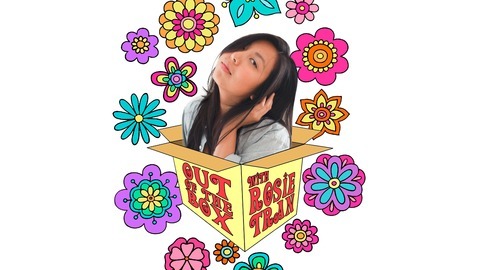 Comedian Rosie Tran (@FunnyRosie) interviews Dixie Perkinson (@DixiePerkinson) about her blog "Eat My Prune". Dixie discusses dealing with family and childhood trauma and abuse and the power of finding your own voice. Powerful episode about speaking your truth and finding your authentic voice as an adult.